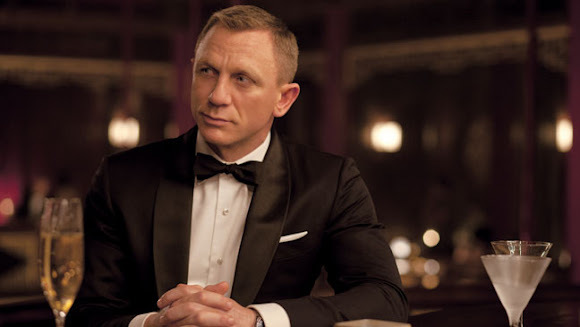 Several years after his last screen adventure, at last 007 is back! Ah, Mr. Bond, we've been waiting for you. Despite hearing more negative than positive reviews, we went ahead to watch the latest James Bond installment. Moreover, it has been a thousand years since we've watched a movie on the big screen. English actress Naomie Harris stars as a gun-toting MI6 agent. New Bond girl is the gorgeous French-Chinese-Cambodian actress Berenice Marlohe. 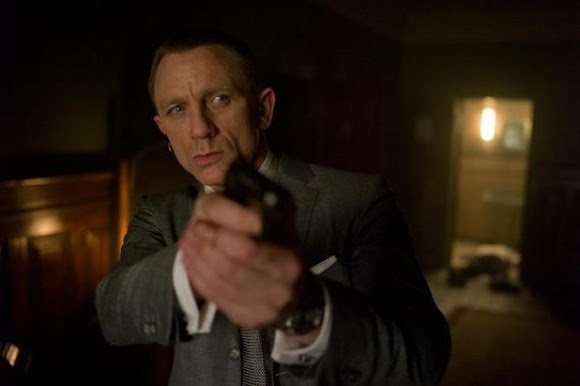 Well, "Skyfall" does drag in places, but when it's hitting on all cylinders, it's a very impressive addition to the Bond canon. Oh, and the Shanghai sequences look spectacular! After an amazing opening-credits sequence with "I can't believe he just did that!" moments in Turkey, the scene ends with Bond shot and presumed dead leading to Grammy-winning singer Adele delivering one of the franchise's best opening songs - a smoky, mysterious song and rich with instrumentation. Now I can't wait to see what they come up with next!